Every now and then, a book comes along that you fall head over heels for. 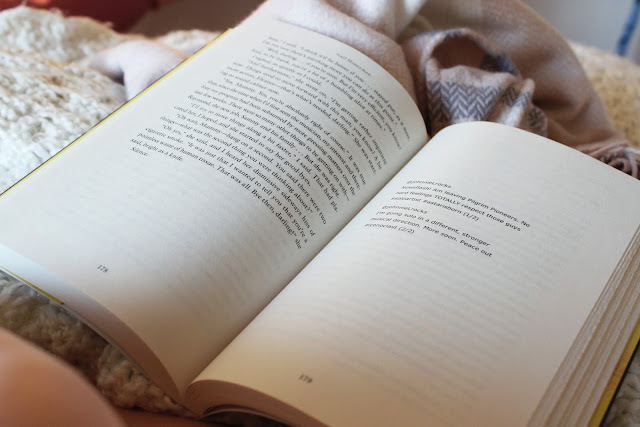 You empathize with the characters, you laugh out loud at the sharp-witted dialogue while tears spill out of your eyes, staining the carefully handled pages before you even realize how much you have connected to the book. 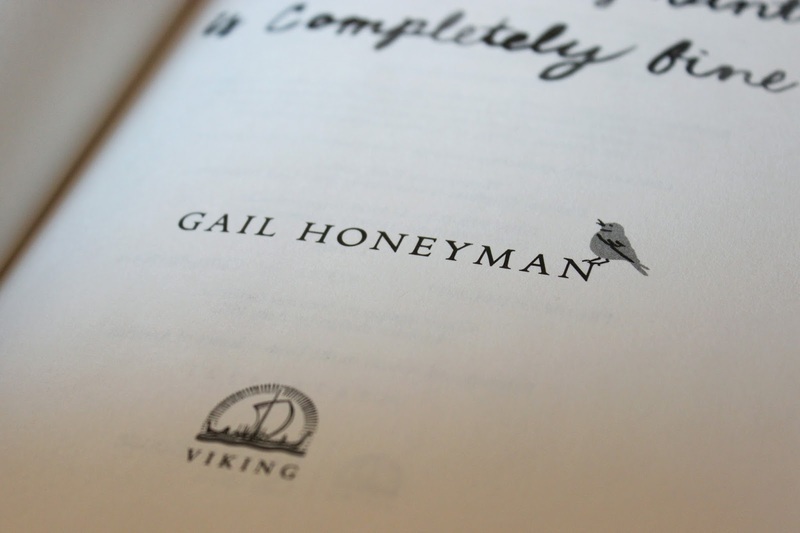 That was the experience I had with Eleanor Oliphant is Completely Fine by Gail Honeyman. Reese Witherspoon has an online book club (RW Book Club), where anyone can read the book of the month and discuss it with fellow readers on Instagram, Twitter and/or Facebook. I remember seeing this book when it first launched on Chapters but didn't think anything of it. But I thought I would give the book a chance since I loved some of her previous recommendations. Within the first few chapters, I was hooked. Eleanor is an eclectic character, one who is socially inept and possesses an expansive vocabulary. She has lived on her own for over ten years and works as an office assistant at the same job she got right out of school. Eleanor is completely fine with the way her routine life has turned out. But as events unravel and she begins to interact more with other people and develops a life-changing crush on a musician, she begins to realize how things aren't necessarily as good as she leads others to believe. I absolutely loved how the reader is able to witness Elenaors personal evolution--you are with her through hilarious shopping trips and unethical adventures, through her lowest points and her joyous occasions. It felt like such a natural progression through the story. The book also centres around the horrendous conditions that Eleanor faced as a child and her early twenties, but these passages were beautifully written as they explained Eleanor's coping mechanisms. I generally find myself more comfortable reading books where the character is relatable, and while Eleanor's scars and emotional wounds are a far cry from the loving childhood I experienced, I can relate to the socially awkward part of her character. Whether it's ordering the same thing every time you go to a coffee shop, having set days and times for chores, or wanting to stay home instead of spending the night out with friends, I think the comfort of a routine is something a lot of us can relate to. 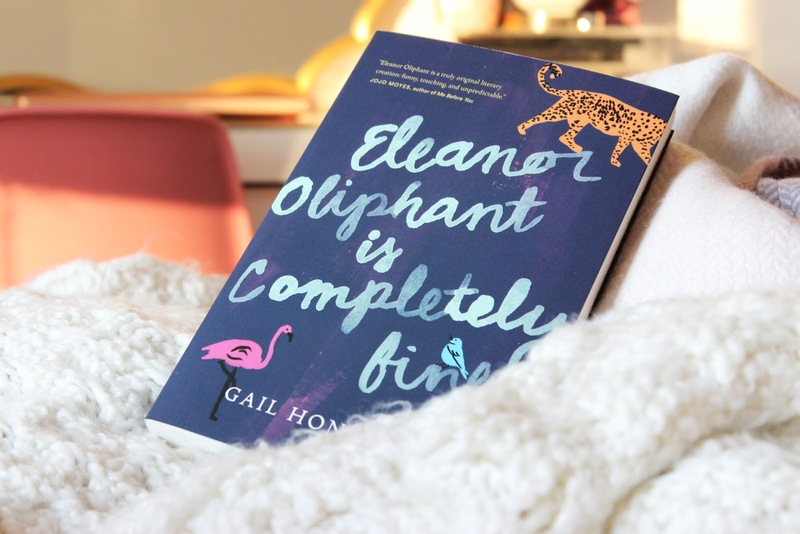 Eleanor Oliphant is Completely Fine is part of a new age of books that are being referred to as "Up-Lit". Whereas thrillers (grip-lit) and dystopias have been most popular in fiction in recent years, "Up-Lit" books are uplifting fiction (the name says it all). 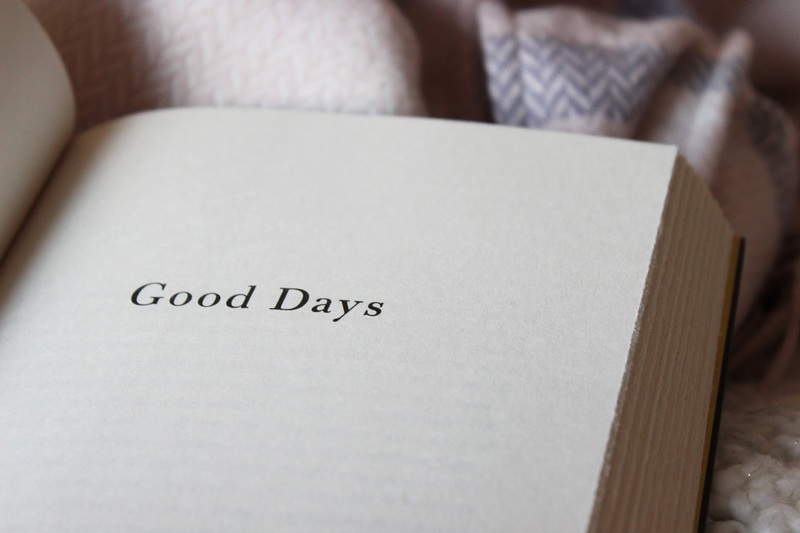 These books are more optimistic than feel-good, leaving readers on a high note. They focus on empathy and positivity despite the problems the characters may face. In light of this, I loved how Eleanor's storyline didn't progress into a love affair. One of my biggest pet peeves in books is when the main character happens to fall in love and all of their problems are miraculously solved. While Eleanor certainly begins working through her complex problems, she did so with the help of a friend. Not a lover who suddenly appeared, but someone who cared about her well being and who was there to help her through her lowest points. I'm certainly not the best at articulating why I loved certain books, and while it's something I'm hoping to work on, I really do recommend you give this book a try. This has easily become one of my top books of all time, and regardless of your literary preference, I think you will enjoy this book immensely. After all, there is a bit of Eleanor in all of us.